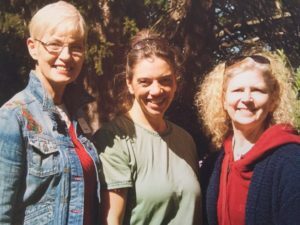 In early 2008, Sharon Graves, volunteer for the Friends of the Library and Meals on Wheels; Theresa McNulty, East Bridgewater, MA Selectwoman and special education advocate; and Jacquelyn Rose, writer and E. B. Recreation Commission member found themselves discussing town issues. As a response to this discussion, Sharon, Theresa & Jacquie hosted a series of focus groups where citizens could voice opinions, concerns, and suggestions about our community. Out of their desire to deliver the information gained from these forums , our email newsletter was created. 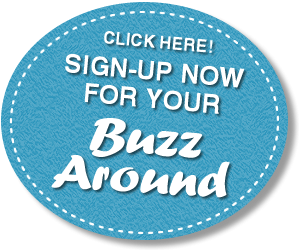 Buzz Around East Bridgewater launched August 2009 to 100 subscribers. It quickly became a way for volunteers & groups to reach out to our community. Readers depended on the weekly calendar & information. It was only months before local businesses were asking to advertise, and our marketing team to support small business was born. With the help of many volunteers; contributing, editing, and building the subscription list, the Buzz Around became a solid template for building community communication and pride. As we look toward the future to share this template and build hives in many communities, we look back and thank the folks who have dedicated time and energy sharing positive information. We all need the good news.